Without anyone expecting it, Apex Legends can be one of the greatest hits of the year, despite being a purely Battle Royale title. In just 8 hours the game managed to exceed one million players, now the studio behind the game, Respawn Entertainment, announced through social networking website that the game has managed to surpass 2.5 million unique players in just one day, to which a peak of just over 600,000 simultaneous players was added, which makes it clear that if this game is taken care of as it should be, we could be facing a serious Fortnite competitor, since in terms of numbers it has already been placed as the second best Battle Royale title. 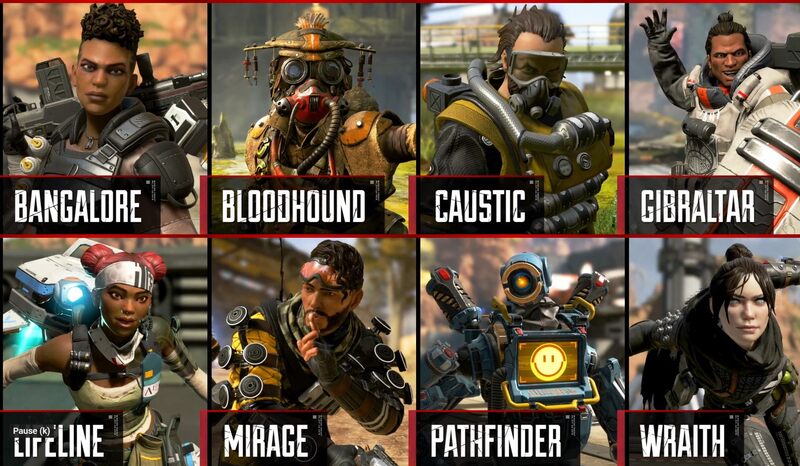 We must remember that Apex Legends is free to play and it is available on PC, PlayStation 4 and Xbox One, to which is added a style of play very marked by the Titanfall saga and colorful graphics. For now the only question is that how long we will continue experiencing this rise in users, if it will be very short, will stabilize shortly, or even worse, that the game begins to lose players, so it will be essential that the studio behind the game begin to launch additional content to make players stay in their game and not end up returning to another game of the competition. As a clue, it is already the game with more streamings on Twitch with more than 165,000 people, at the time of writing, far from the second game, the League of Legends with almost 89,000 or the Fortnite with just 39,000.